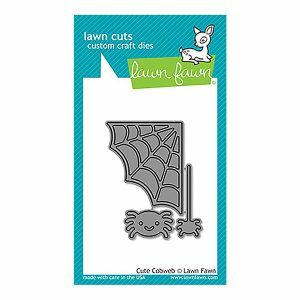 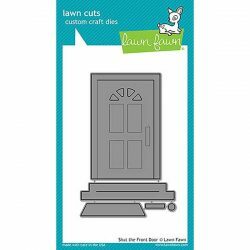 Cute Cobweb Lawn Cuts by Lawn Fawn. 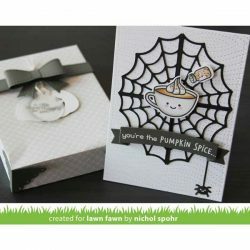 Eek, how cute! 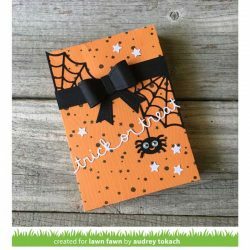 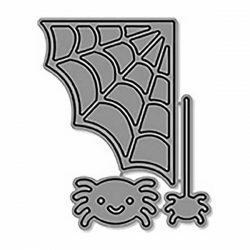 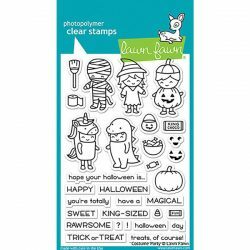 This little web and two spiders are a frightfully cute addition to your cards and crafts. 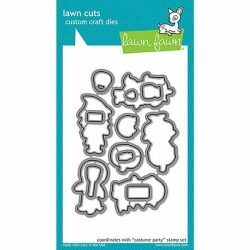 Includes 3 dies.